This is a video I’ve seen before and just came across again. It just makes me smile. 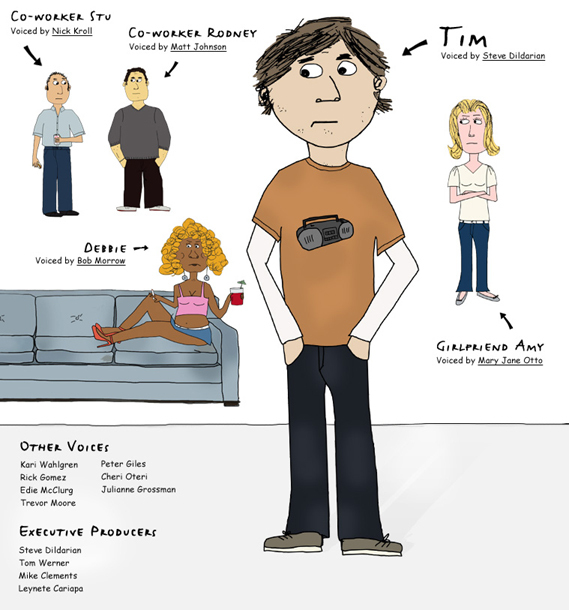 Why I like this show: This show somewhat reminds me of Meet the Parents, but Tim’s girlfriend is somehow more tolerant. The situations that Tim gets into are just bizarre. This show pushes the line and I love it. Why I like it: It’s fairly inappropriate and takes it to the next level. That is why I love a lot of videos like this. What is it? : Heat Vision and Jack is a TV pilot directed by Ben Stiller. Why I love it: I love most things with Jack Black for one. Two, it’s (almost) the most improbable plot ever so that adds to the hilarity. And C, who doesn’t love a talking motorcycle? 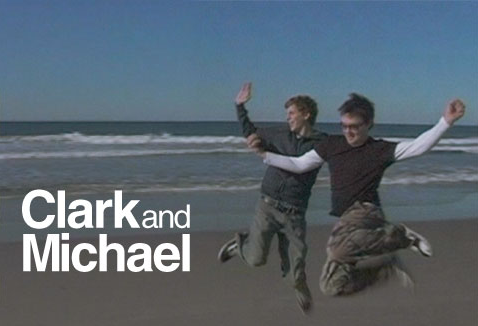 clarkandmichael.com is a web show that Michael Cera of Arrested Development and Clark Duke put together quite a while ago. I had forgotten about this until Kelly reminded me last night. I watched all their episodes almost back to back. I love Michael Cera’s humor and their general somewhat awkwardness.